Peel Road Runners went global last week in their quest for success and found it at the other side of the world. Michael Shelton took some time out of his holiday plans to enter a race on the Bay of Islands 10,000 miles away in New Zealand. An 8 mile run compromising a mix of trails and coastal paths saw Michael beat all the local competition and cross the finish line in 1st place, his first ever race victory! So it’ll be lagers & BBQ’s as his pre race diet from now on. Collecting a few less air miles were Richard & Tricia Bunn who were in KwaZulu-Natal province of South Africa doing the Comrades Ultra-Marathon. A gruelling 56 mile (90km) race from Durban to Pietermaritzburg. With weather conditions up to 29degrees it made it a tough race for all competitors. Richie & Tricia were both delighted and emotional to finish with sub 10hr times. Somewhat closer to home the Peel Road Runners were once again taking their positions on the start line for the 8.5 mile Great Midlands Fun Run held in Sutton Coldfield. Amongst the runners were Carolyne Browne, Sandra Ingram, Jo Harvey, Darren Truman, Tim Mudd, Stuart Hatton, Ian Grigg & Malcolm Bembridge. The weekend also saw the Derby Ramathon event take place. The out and back 13.2 mile route starts and finishes at Pride Park, the home of Derby County FC. Ashley Perks was the first Peel Road Runner to cross the finish line in 1:43:13 with Zoe Schnepp not too far behind finishing with a 1:57:22. Going off road, Val Lawson was running at the scenic Wharfedale Trail Half Marathon, Yorkshire. 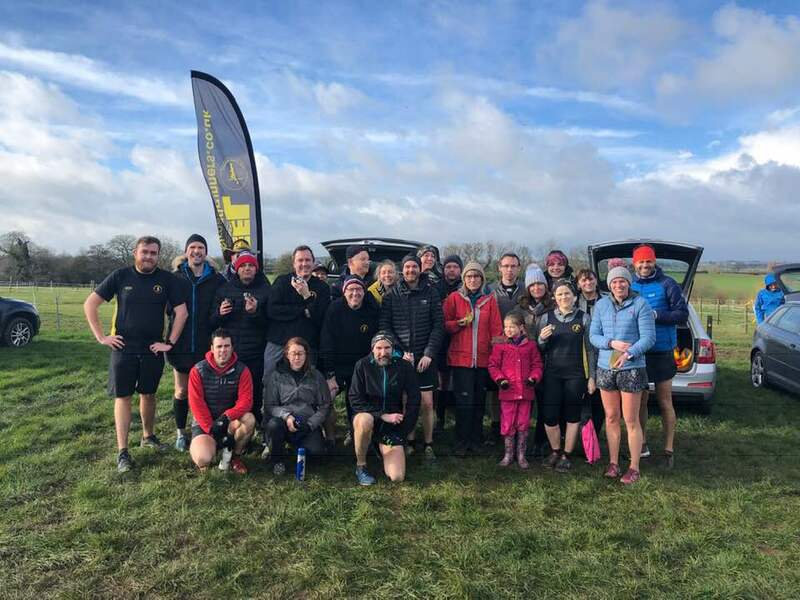 A hilly 13.2 mile route through some of Wharfedale’s finest scenery with over 2,000 feet of ascents is a challenge for anyone and Val managed to complete the course in a time of 2:49:55. Richie & Tricia Bunn took the opportunity to be touring Parkrunners and took part in the Umhlanga Parkrun ahead of their Comrades challenge. Richie finished with a 24:46mins and Tricia with a 25:20mins. Nickolas Neale was the solo Peel Road Runner at the 134th Perry Hall Parkrun crossing the line in 24:18mins.